The Stardale solar farm operates at two sites, 500 metres apart from each other (“South site” and “North site”). 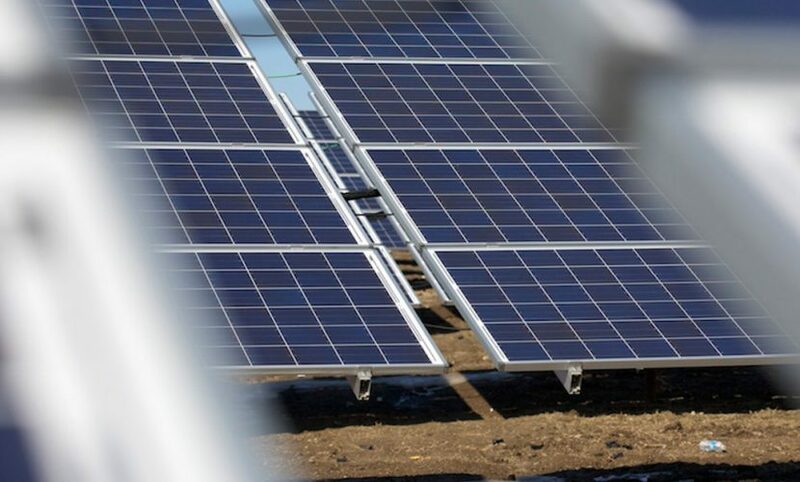 Located 5 km southwest from the village of St. Eugene (East Hawkesbury Township) the whole solar farm totals 300 acres. The total installed capacity is of 33.2 MW in Direct Current (DC). A total of 54 inverters are required to transform the DC energy in order to generate 27 MW of Alternative Current (AC) on the 44 kV feeder. The average annual production is 39,000 MWh. 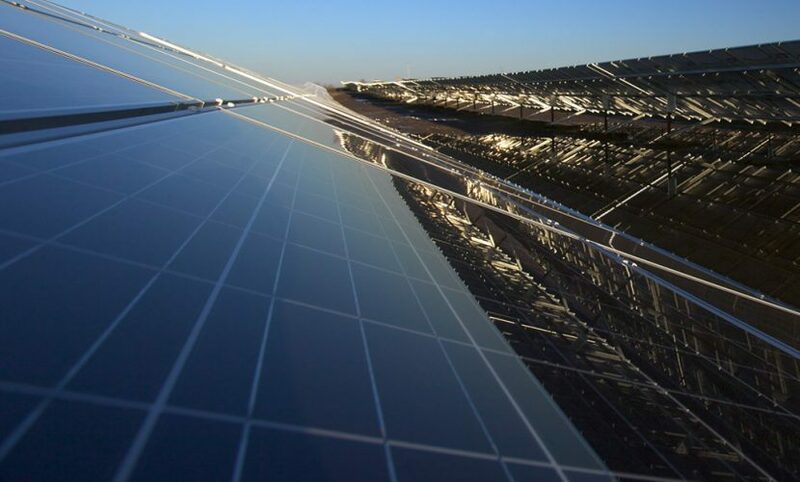 A total of more than 144,000 Solar World polycrystalline modules (SW 230) are installed with a fixed tilt angle of 25 degrees to the horizontal surface.